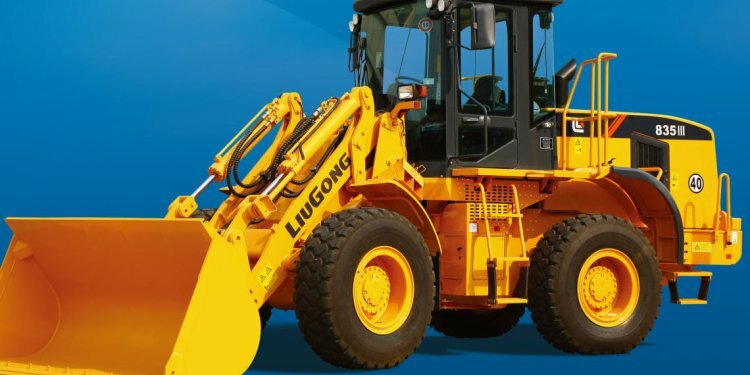 • LiuGong ranks as the 28th largest construction equipment manufacturer in the world. In 2015, LiuGong had $1.02 billion in sales revenue, selling more than 24, 367 total units. • LiuGong has a total of 20 manufacturing facilities worldwide. The company employs around 8, 000 people, including nearly 1, 000 engineers working in four world-class research and development facilities. In 2015, LiuGong invested more than $40.8 million into its R&D program. • The company supports its global product lines with a rapidly growing network of more than 300 dealers across six continents in around 130 countries. The LiuGong dealer network provides over 2, 650 sales outlets around the world.